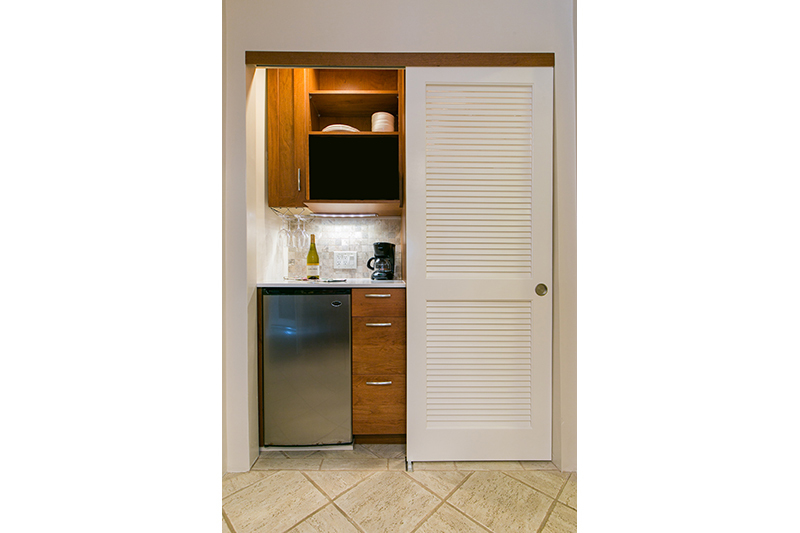 This top floor premier end unit is perfect for your family vacation! 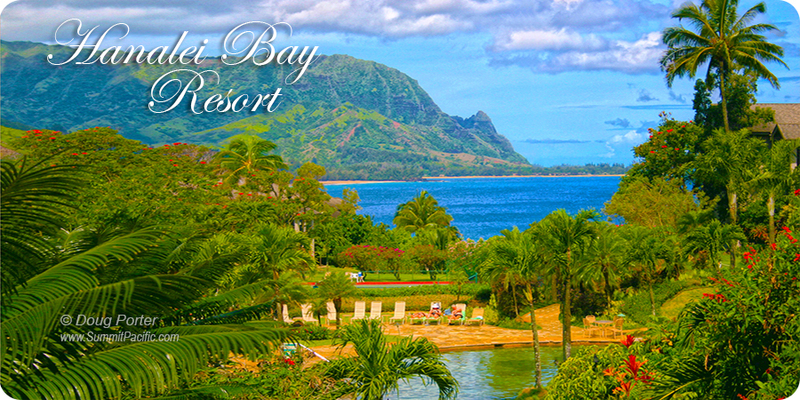 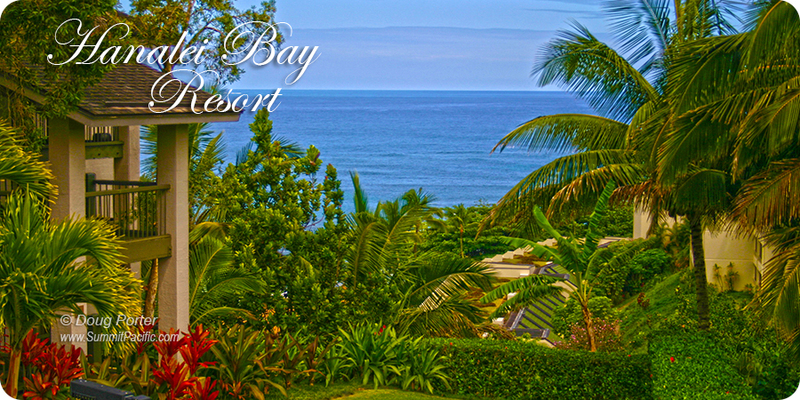 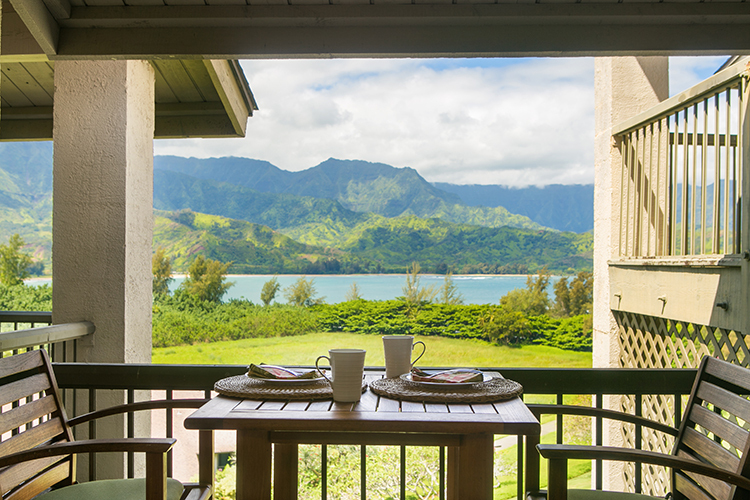 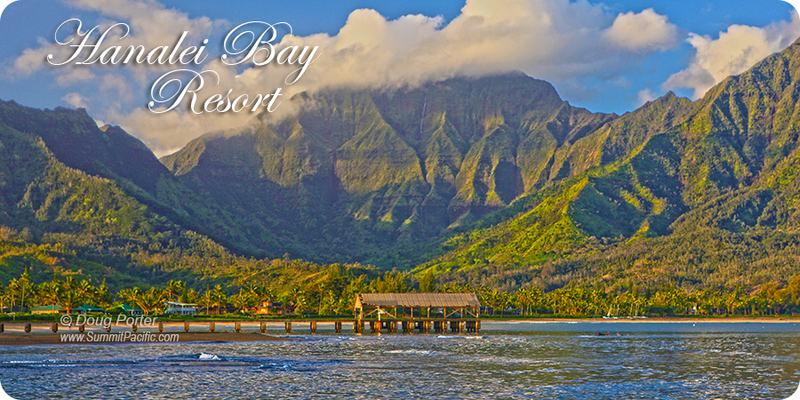 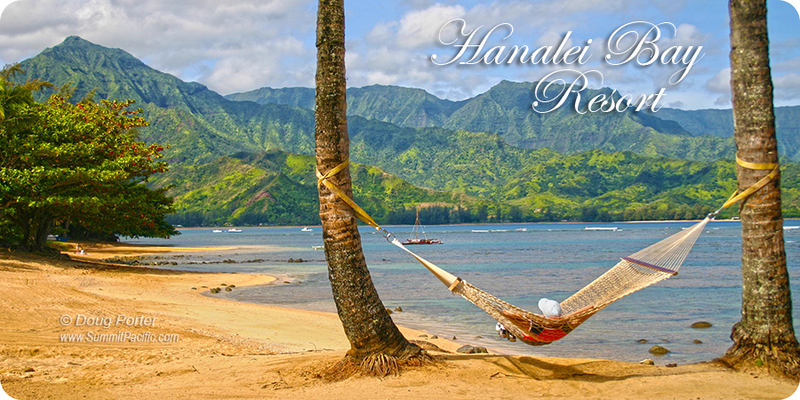 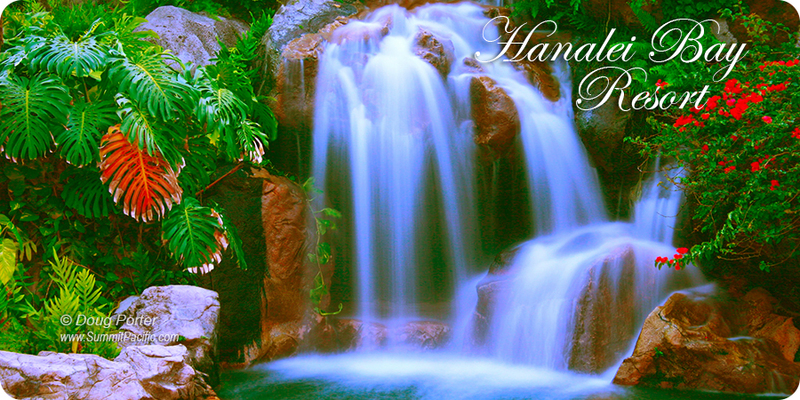 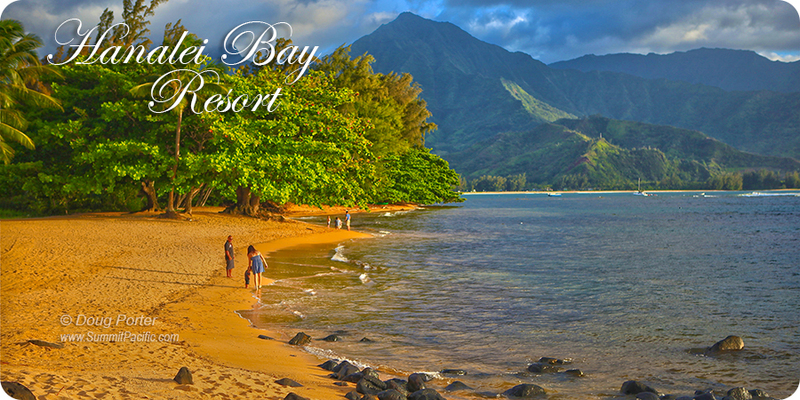 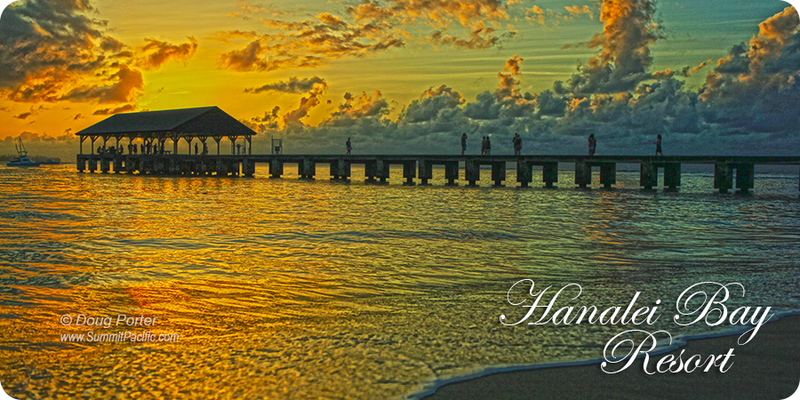 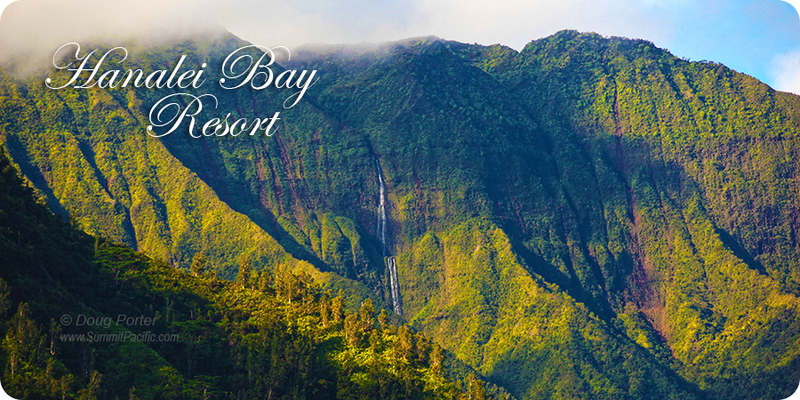 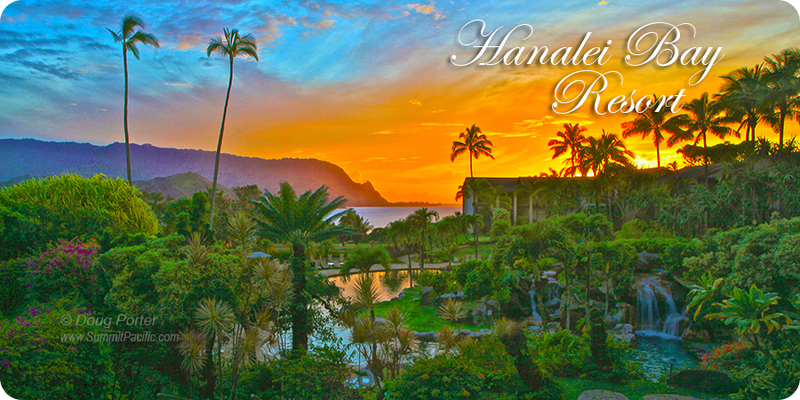 Enjoy breathtaking sunrises and sunsets overlooking the picturesque Hanalei Bay on your own private lanai. 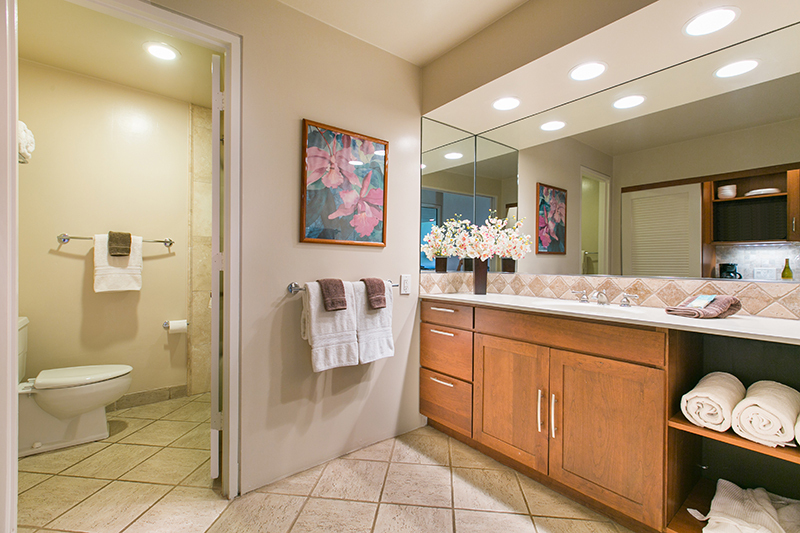 This upgraded unit sleeps up to 4 guests in 2 queen size beds and features an extra large dressing area/bathroom complete with coffee maker, refrigerator, blow dryer, and iron/board. 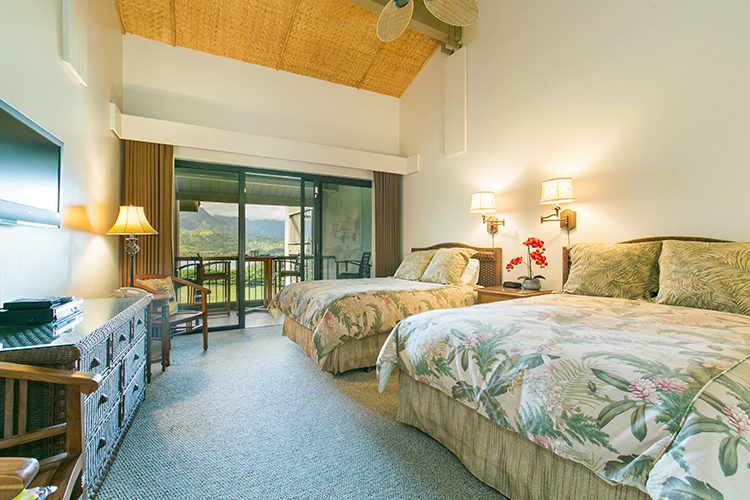 In addition to the luxury linens and custom island style furnishings, enjoy the HD flat screen TV while relaxing after a day at the beach. 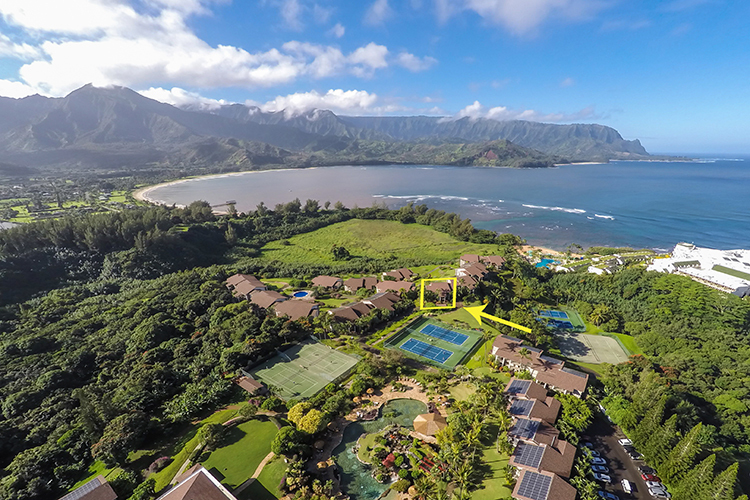 Ideally situated within the resort, this end unit is directly across from the tennis courts, pool/spa, barbecues, ice maker, laundry facilities and at the foot of the beach path.